WOW! 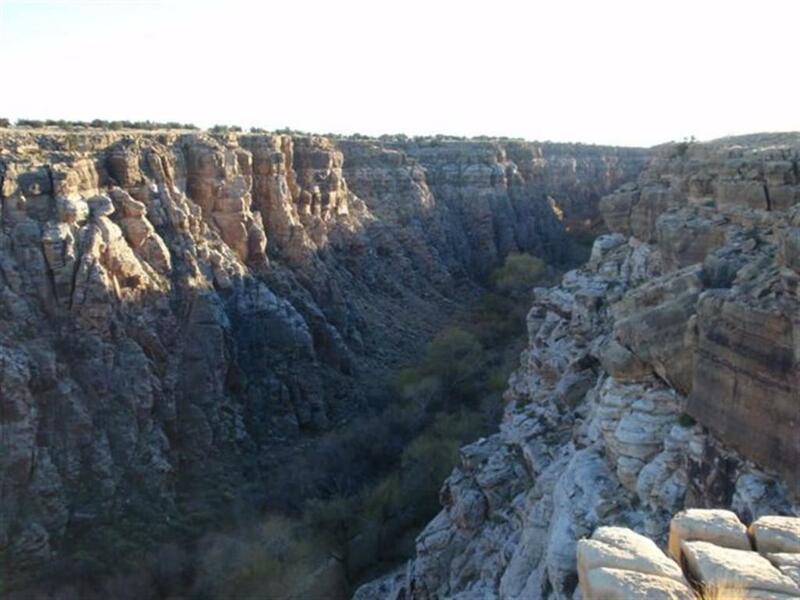 Includes some of the canyon and the view is terrific! Large acreage perfect for getting off the grid where there's no pollution, noise, or traffic. Power is by your solar or generator (wind or fuel) system. Drill a well or haul water for complete independence.